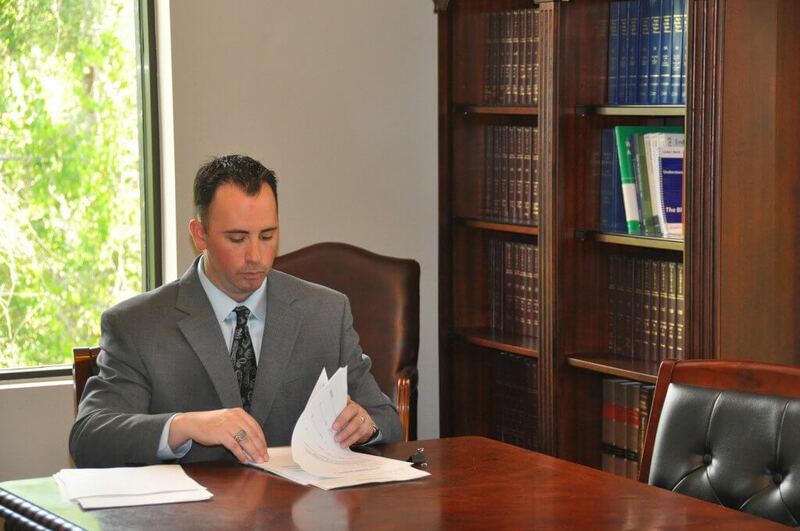 Mercury Title’s experienced professionals provide reliable lender title insurance to protect your client’s investment. Our title insurance policies provide protection from financial loss as well as payment of legal costs needed for unforeseen claims against an investment property. Our professionals will research the title to the property through a title abstract, which provides a history of the property and details previous ownership. We take pride in analyzing the title and clearing any liens or claims on the property so that the new buyer receives a clear and marketable title to their new property. Mortgage brokers and lenders across Central Florida choose us because they know they will get fast, reliable service from knowledgeable industry professionals. We offer low fees, flexible mobile closings, and excellent client relations. Give us a call today to find out why more mortgage brokers use Mercury Title in Orlando. With Mercury Title, mortgage lenders become repeat customers; their clients are protected from the unforeseen, all at a low fee.